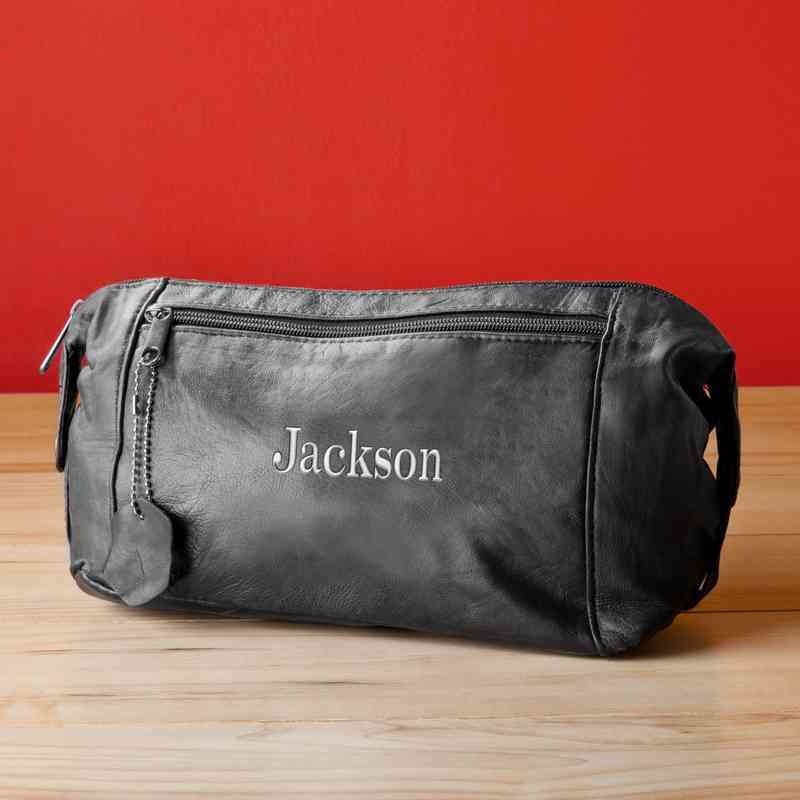 Eliminate the stress of minimal travel storage with a timeless black travel kit. Quickly access tickets, grooming items, and other possessions when you take advantage of this spatial 11 ½” by 5” by 5 ½” bag. Manufacturer direct from a trusted supplier.